#295. 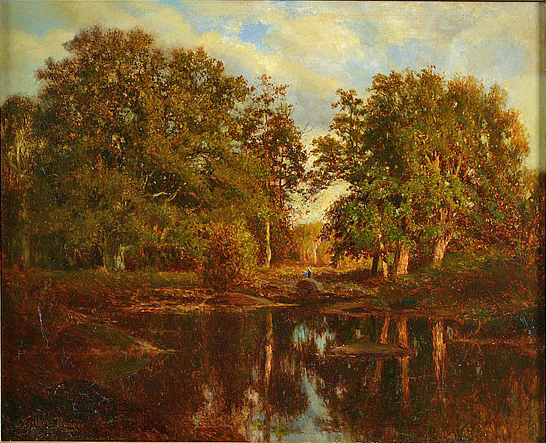 Forest of Fontainebleau, Barbizon. 15 x 18, oil on reinforced panel. "Gilbert Munger" lower left. Very similar to #183. 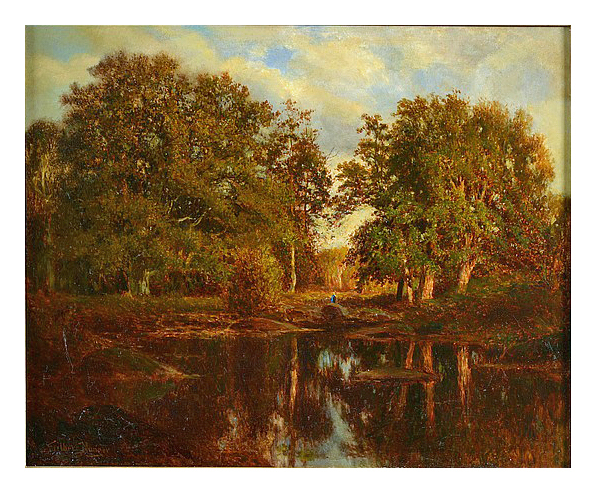 Sold at the Vanderkindere (Brussels Belgium) auction of 14 June 2017 as lot 324 for €900 plus 22% premium. Image from auction web site.